RiNo, the two syllable name for River North, accompanied by its very cool logo of a rhinoceros with a bird on its back, has become Denver's hottest neighborhood to live, work, and hang-out. Once a mostly industrial and warehouse district, creatives have made this a thriving art district that offers an amazing amount of eclectic and creative businesses. 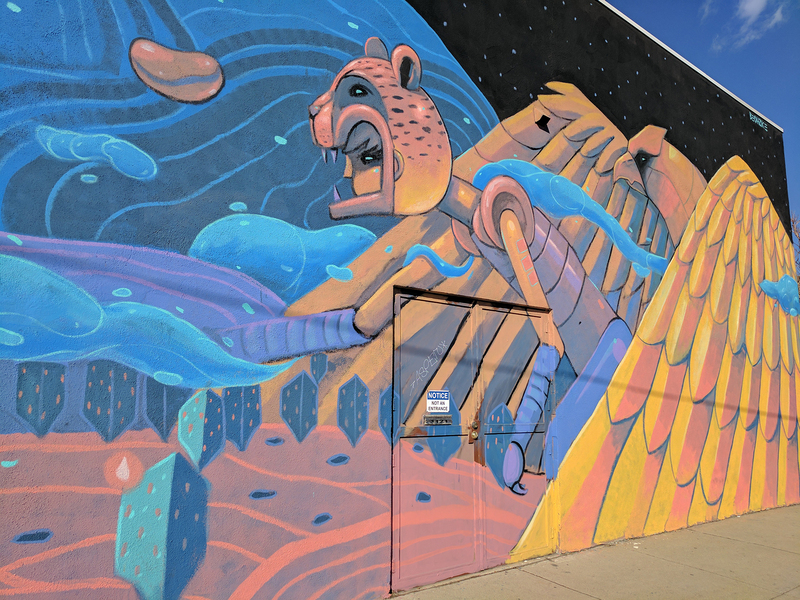 Art galleries, designers, furniture makers, painters, illustrators, architects, sculptors, media artists, photographers call RiNo home and have coined the name "RiNo Art District, Where Art is Made". For about 5-8 years, RiNo has attracted a number of local breweries, cafes, restaurants, and bars to the area. Industrial buildings, yards, and warehouses have been converted to some of the most unique indoor and outdoor spaces you'll find in Denver. They really give the area a unique urban energy, different than any other Denver neighborhood. Small developers and builders took notice of the new commercial growth and have since began acquiring vacant land, old homes, and buildings to scrape and go vertical with rowhomes, duplexes, and condominiums, usually of a contemporary style. 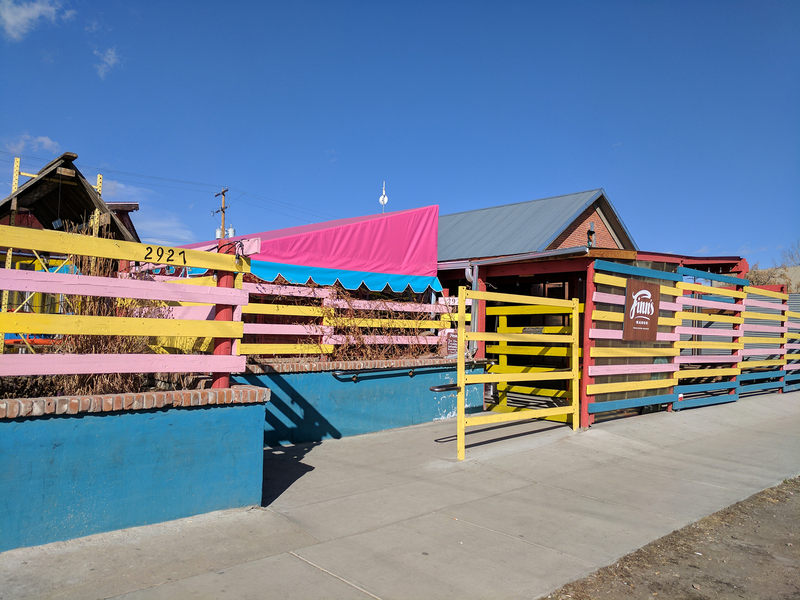 RiNo either includes or abuts three Denver neighborhoods, Five Points, Ballpark, and Curtis Park. 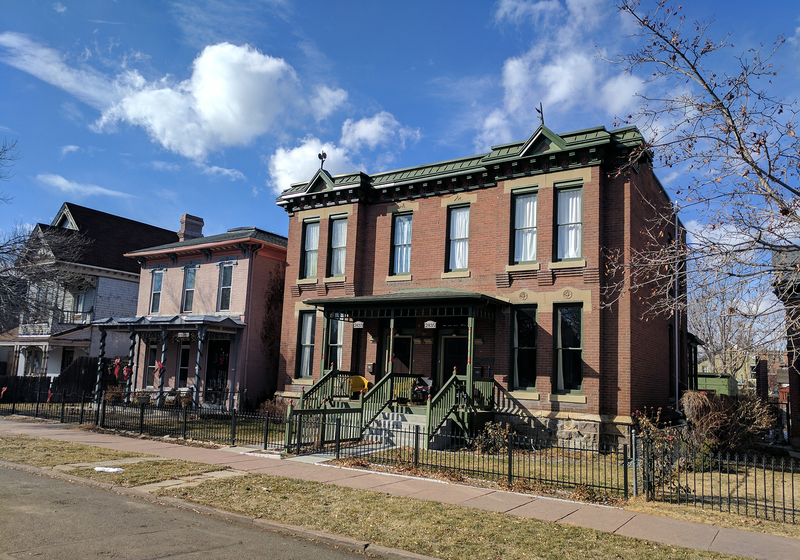 If you are interested in older architecture, you'll want to check out our Five Points and Curtis Park neighborhood pages. There you'll find some incredible ornate Victorians, Queen Anne's, and prominent Denver Squares. To start your RiNo home search, contact us, we are always available to answer questions about RiNo or any other Denver neighborhood! Contact us today to begin your RiNo home search!